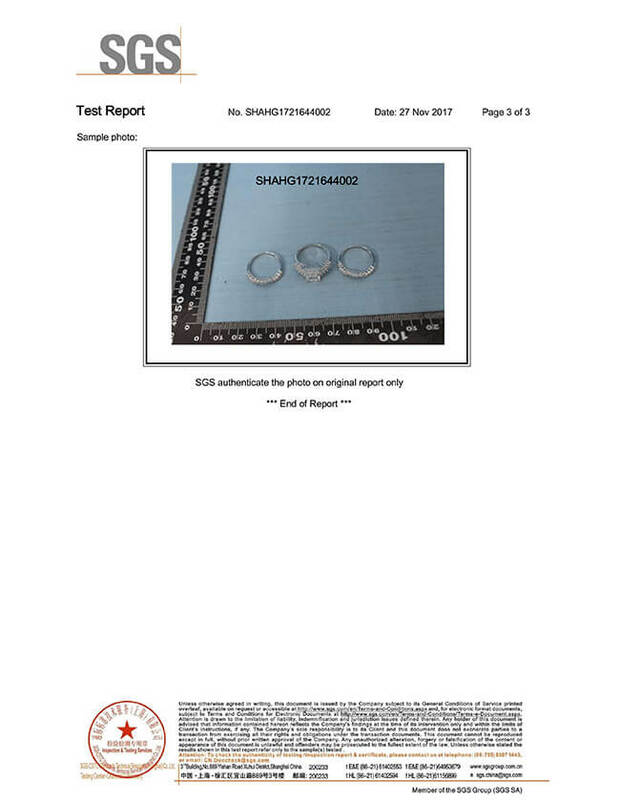 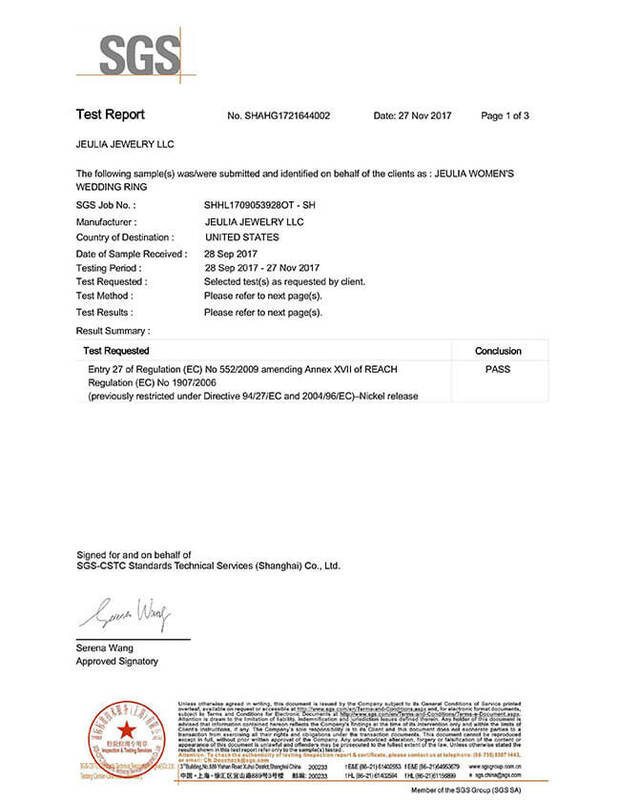 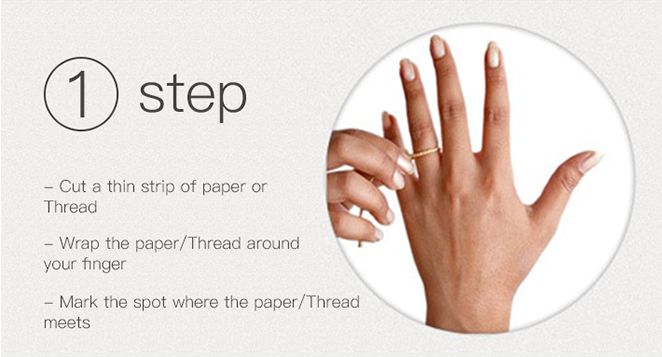 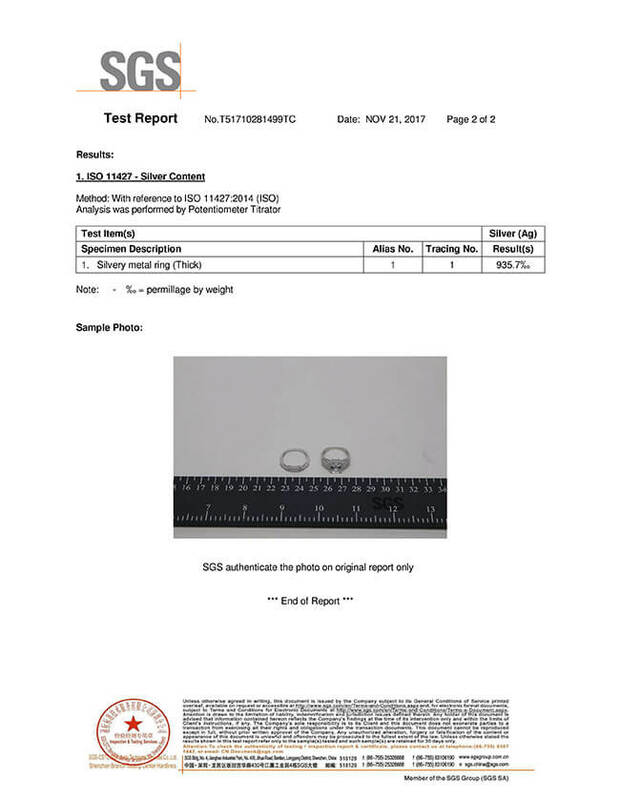 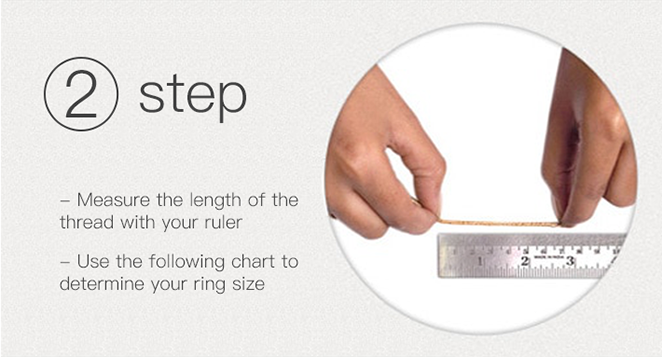 Mark yourself with this special and cool ring! 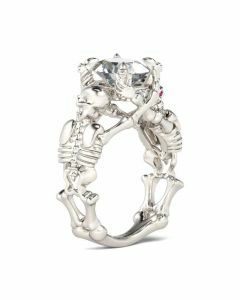 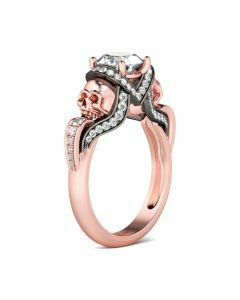 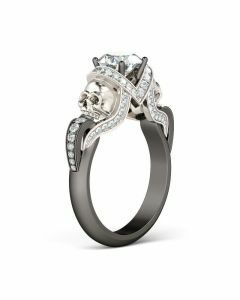 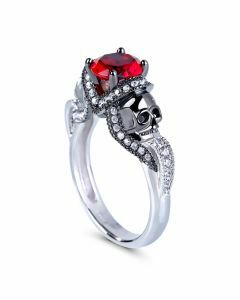 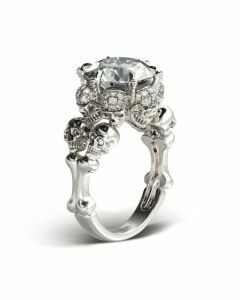 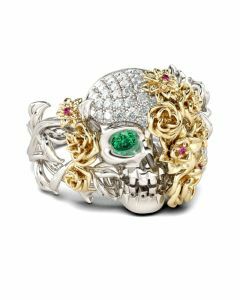 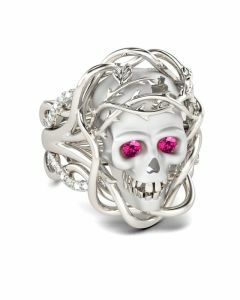 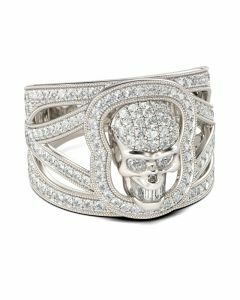 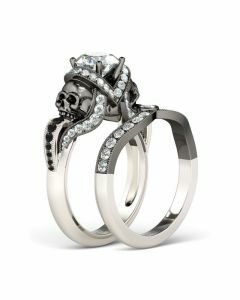 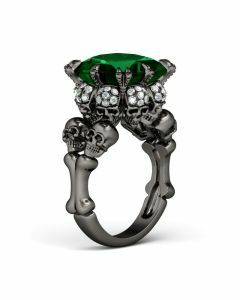 Inspired from Halloween, our designer created this skull ring. 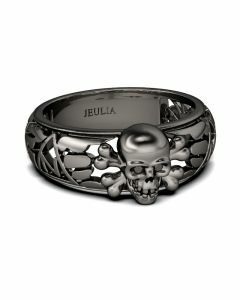 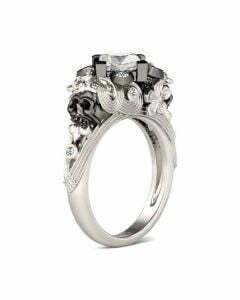 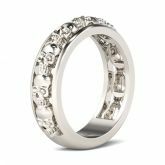 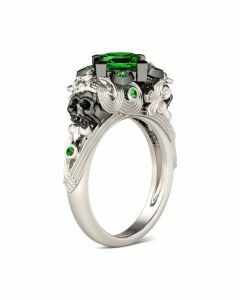 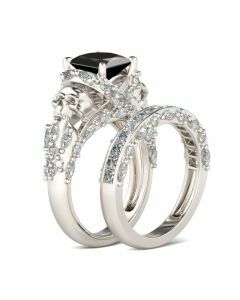 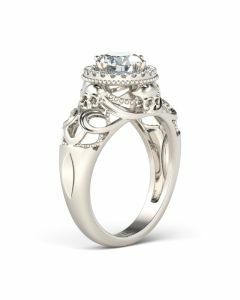 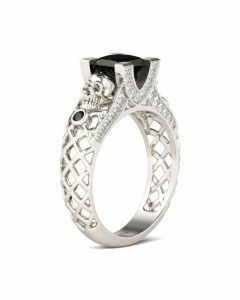 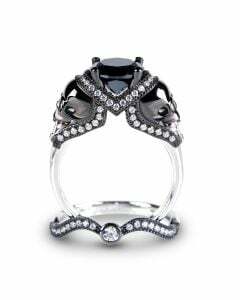 Crafted in high polished sterling silver, the ring sculptured with nine skulls lined in the cut-out shank. 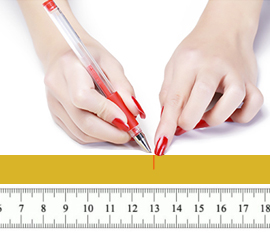 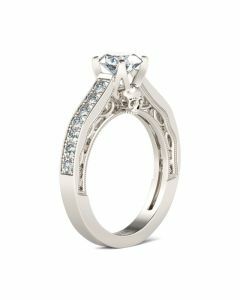 Every detail of the design is handcrafted by our excellent artisans. 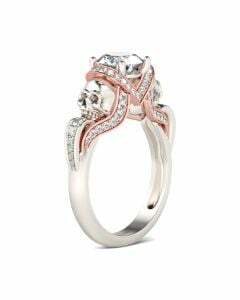 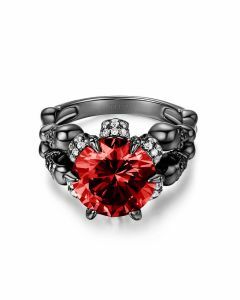 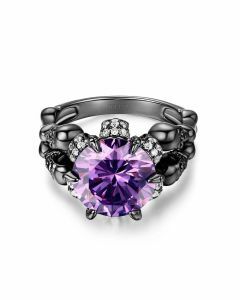 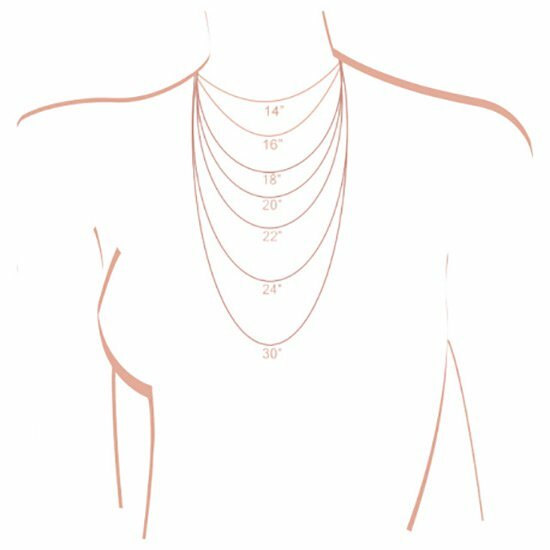 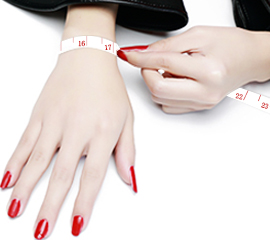 It's an adorable choice for people who are looking for special jewelry. 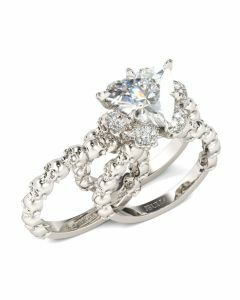 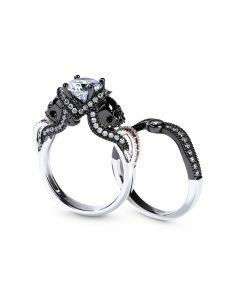 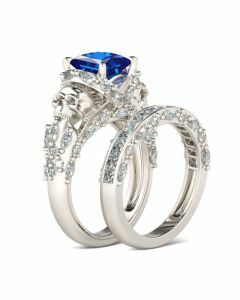 Treat yourself as a holiday gift or surprise loved one with this ring set!